Here is another revelatory video presentation by Stanton Friedman lifting the veil on the UFO Phenomena. 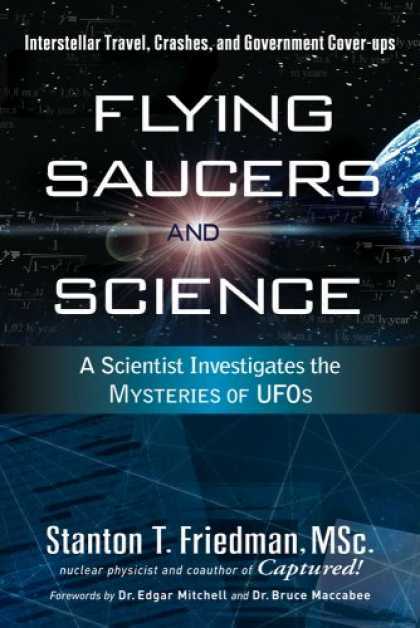 "Flying Saucers and Science" is a comprehensive look at the scientific data on the flying saucer phenomenon. Nuclear physicist and lecturer Stanton T. Friedman has distilled more than 40 years of research on UFOs, and shares his work on a wide variety of classified advanced nuclear and space systems. He answers a number of physics questions in layman's terms, and establishes that travel to nearby stars is within reach without violating the laws of physics.